The VAXXED film crew recently interviewed Dr. Franz from Orlando. 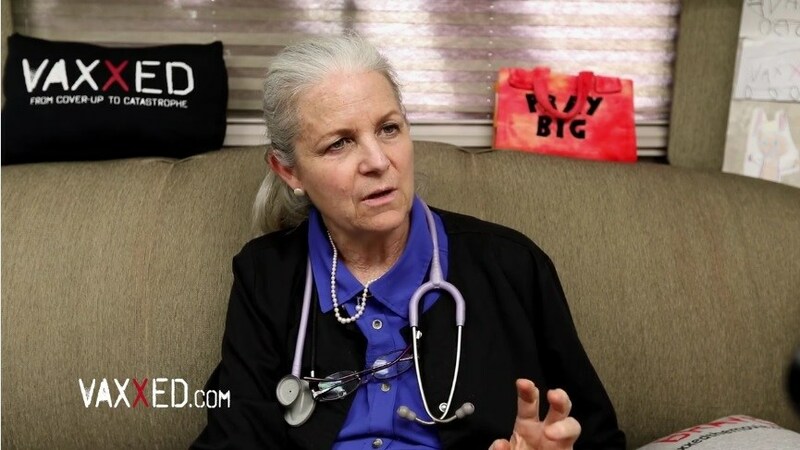 Dr. Franz starts out the interview by stating that her story was very similar to everyone else the VAXXED film crew was interviewing, which is that in the beginning she was a "hard-core" believer in vaccines. However, when she first started her practice, the most vaccines anyone ever received in one visit was "two at a time." Even back then when the vaccine schedule had far fewer vaccines, Dr. Franz testifies that she saw "problems" early on. Kids on monitors, for example, had "increased alarms" causing her to deal with fever control and other symptoms. In the late 1980s when the vaccines increased, they wanted her to give more vaccines at one visit, like four or five, and she stated that she "had a problem with that." She decided that in her practice, they would continue to only give two at a time. But even at this reduced schedule, Dr. Franz stated that she began to see "truly vaccine-injured kids." "I can tell you today, having been in clinical practice for over 30 years, that the children I see today are sicker than they were when I was a resident."